I have been trying for years, in cooperation with like-minded MEPs, to reduce waste and conflicts of interest by actively participating in budgetary control. That's mostly a question of give and take, but with more than 80% of my proposals having been adopted, this year has been the most successful of the last decade. This isn't only a matter of over-payment of MEPs' expenses, but also attempts to end the monthly transfer of the entire Parliament to Strasbourg, the position of the more than forty agencies throughout the EU, protection of whistle-blowers, and making the integrity policy at the European Commission sharper and more effective. If the EP plenary accepts something, that doesn't mean it will happen, but at least we're going in the right direction. In recent years we've made lot of progress in making the influence of corporate lobbying on European decision-making more transparent. 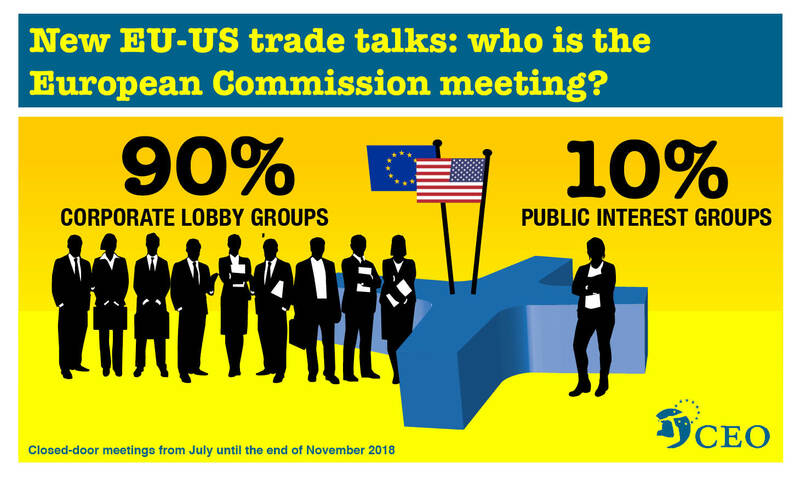 European Commissioners publish lists of their meetings, lobbyists are obliged to register and alongside their name and other details give an account of their activities, while MEPs having a specific function, such as committee chairs and rapporteurs, must note all meetings with lobbyists. Lobbyists who fail to register are no longer welcome. Yet despite all of this transparency, the influence of big capital has not been eliminated. This corporate capture, as it has been dubbed, has been mapped by the lobbying watchdog Corporate Europe Observatory, and their reports demonstrate that the EU is still being led by the nose by big capital.